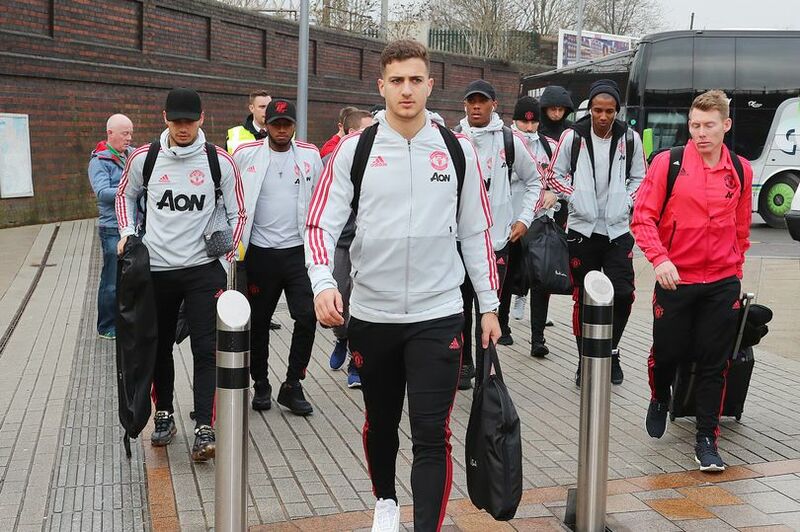 David De Gea wasn’t with the Manchester United squad that travelled to London today ahead of the FA Cup clash with Arsenal on Friday night, according to the Manchester Evening News. 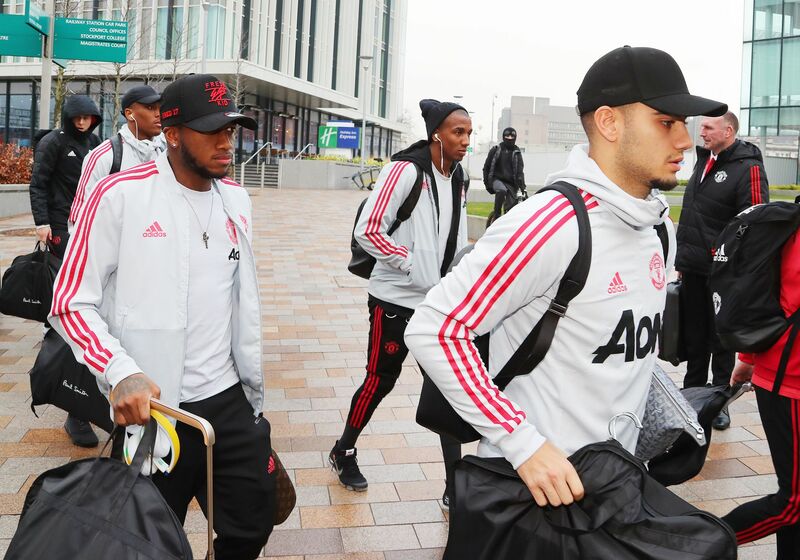 The newspaper had photographers at the Stockport train station this afternoon and captured the 20-man Man Utd squad as they set off for the capital but De Gea was the only significant absentee. Ole Gunnar Solskjaer rested the Spanish superstar for the win over Reading in the previous round of the FA Cup so it looks like De Gea has once again been given the night off. 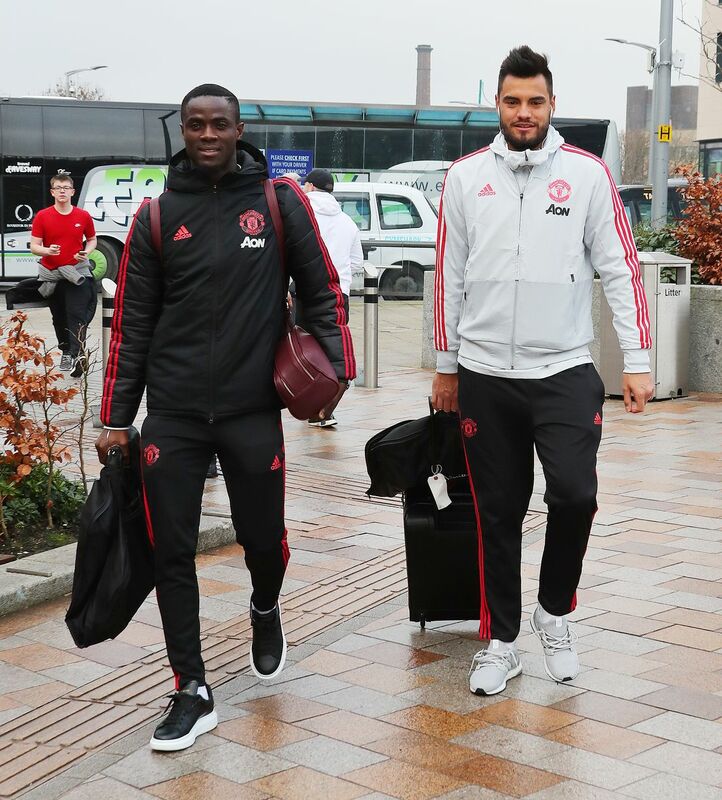 Sergio Romero is expected to start against Arsenal with Lee Grant on the bench while No.4 goalkeeper Joel Pereria has travelled as back-up. De Gea’s omission will be a huge boost to Arsenal as the 28-year-old is undoubtedly one of the best goalkeepers in the world and he has been in superb form throughout the season. Solskjaer confirmed at his press conference this morning that he’ll make a couple of changes from the side that beat Brighton last weekend and Luke Shaw should be recalled after recovering from illness. 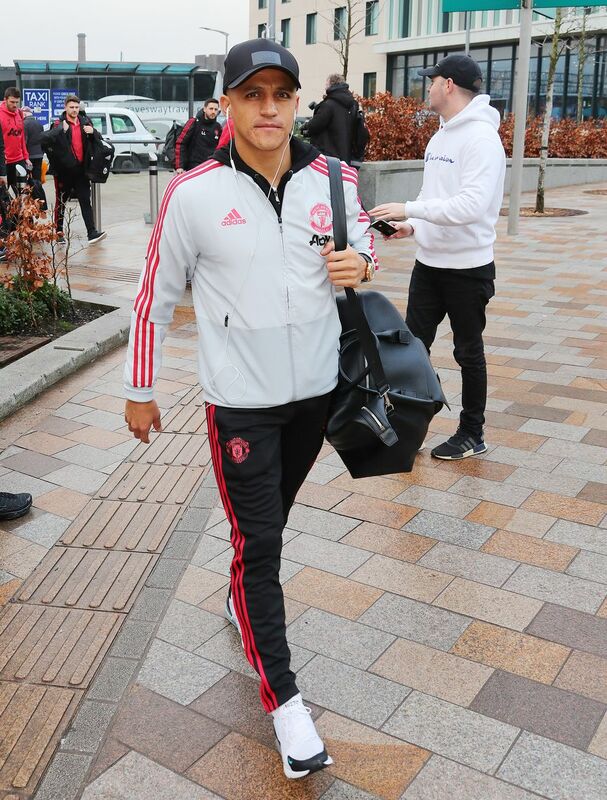 Alexis Sanchez was among the squad that set off for London this afternoon and he’s set to face his former side while Fred will be hoping for a recall against Arsenal having not featured in recent games. Antonio Valencia seems set to miss out as he wasn’t spotted boarding the train today while Chris Smalling also misses out. The defender is back in training after recovering from a foot injury but the Arsenal game comes too soon so he remains out along with Marcos Rojo and Marouane Fellaini.